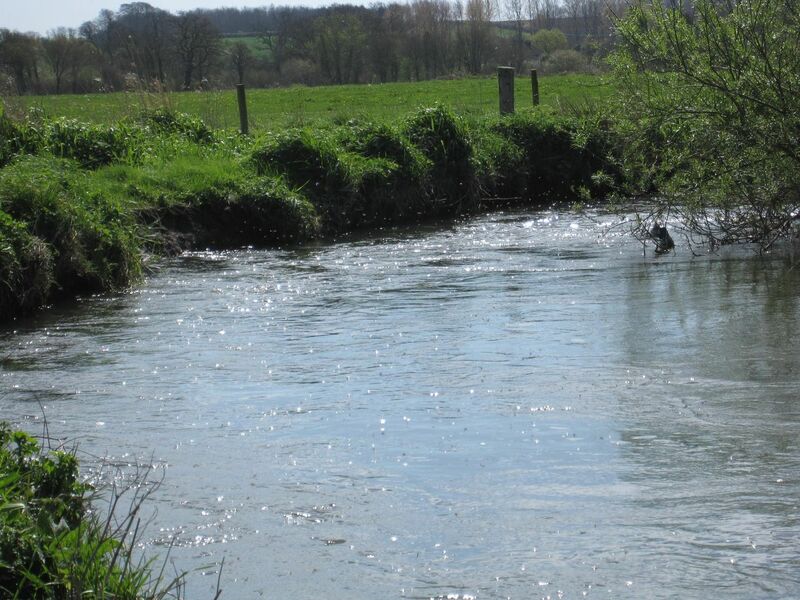 Fished this morning for a couple of hours between Lower Bockhamton and the metal bridge. 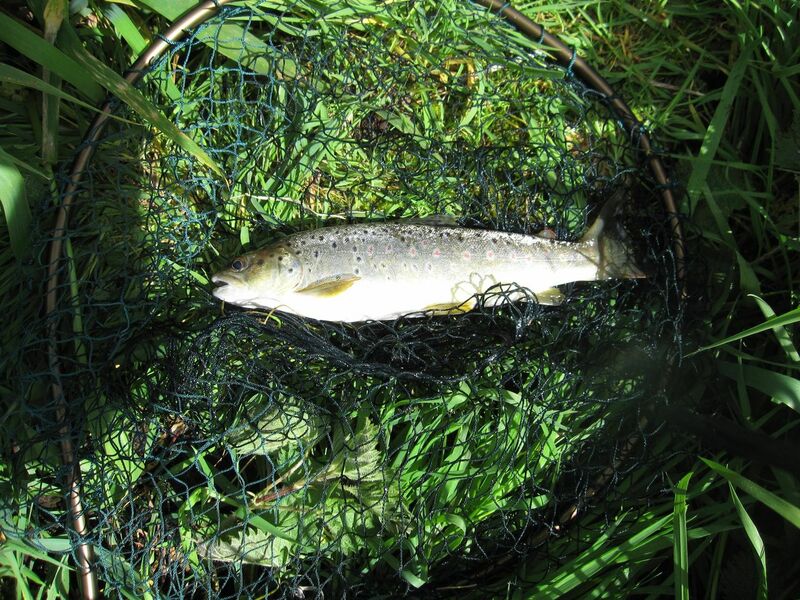 Caught two wild brownies, one about 9 inches, one about 4 inches and an accidental grayling about 50-55cm, clonker! All on nymph, Mary copperhead. Pretty windy and huge clouds of Grannom but only saw a couple of rises.